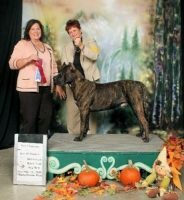 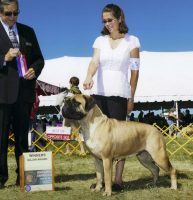 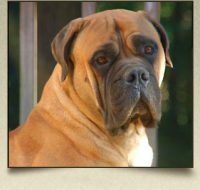 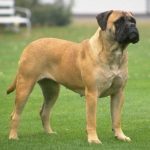 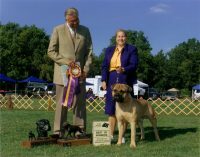 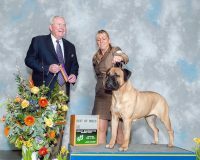 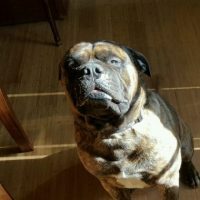 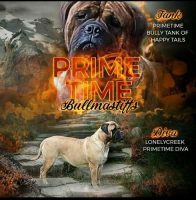 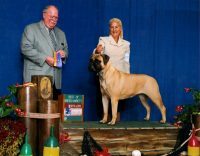 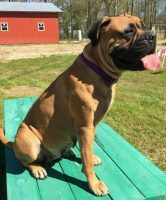 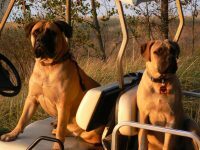 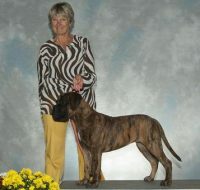 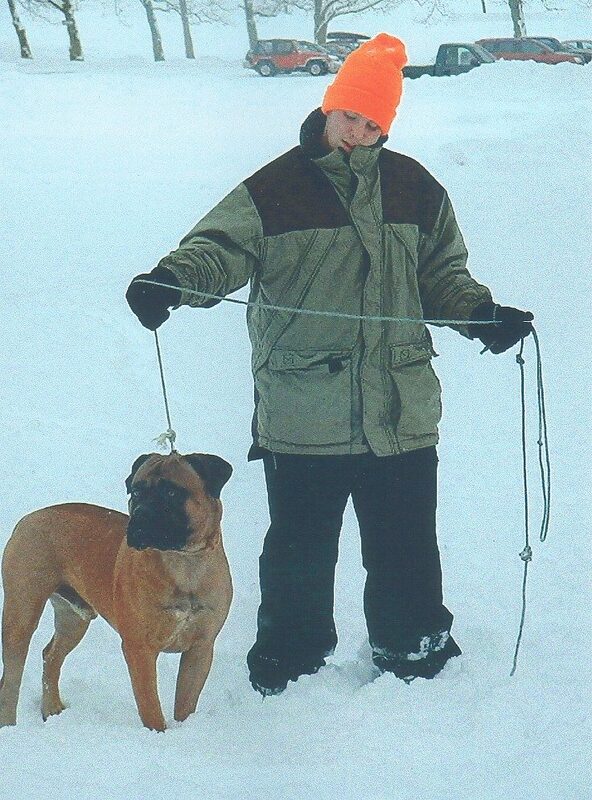 We have owned and raised Bullmastiffs since 1990,and wouldn’t trade the love or the loyalty displayed by this breed for all the tea in China! 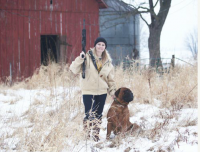 We spend a lot of time with our pups from the moment that they arrive into our home. 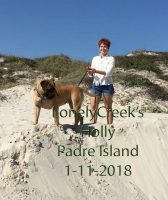 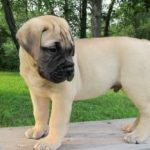 Assuring you that the pup you receive from us is well socialized,and will make the adjustment to its new home with little difficulty.Our pups are all AKC registered.